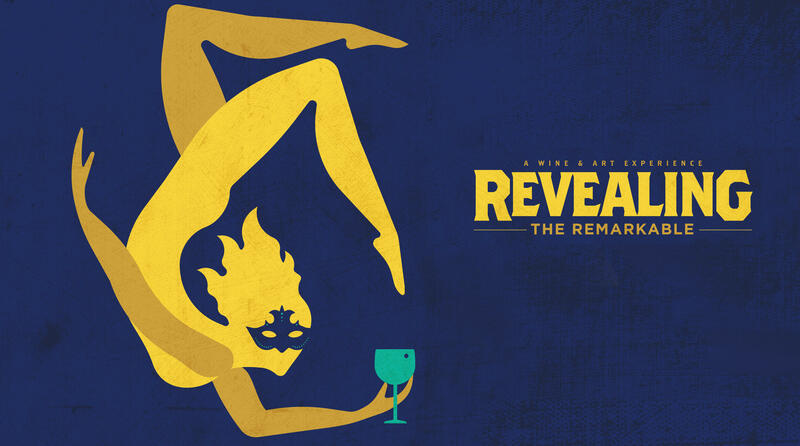 Indulge in an enchanted evening of decadence and intrigue at the 9th annual Palette to Palate: A Wine & Art Experience. Tables are still available! For more info contact pr@ketch.org. 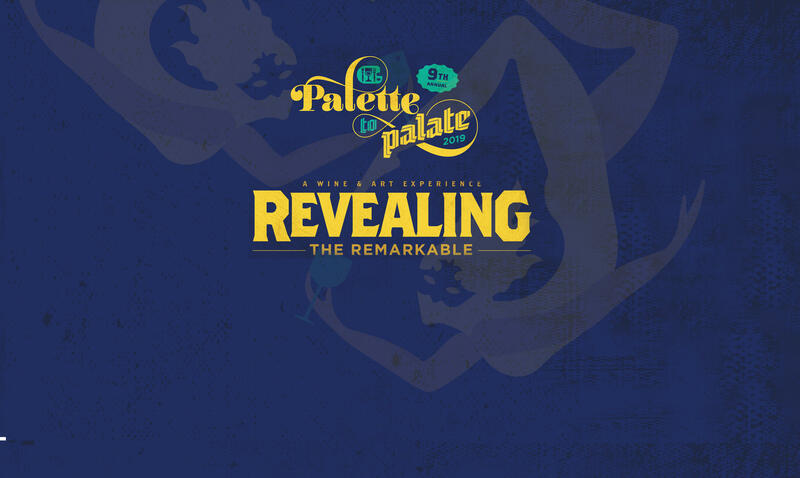 Palette to Palate: Revealing the Remarkable will be a night to remember! 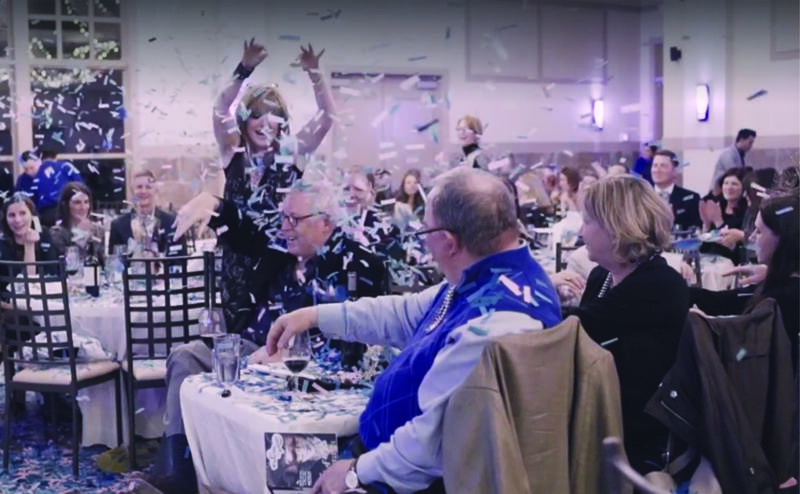 With Wichita's premier wine tasting headlining the evening & a one-of-a-kind wine auction, this is the place to be for wine aficionados. So don a disguise - or don't, if that's not your thing - and add a little mystery, intrigue, and fantasy to your palate at Palette to Palate! FAMED 11 YEAR-OLD PRODIGY PAINTER AND VIRAL SENSATION ELISABETH ANISIMOW WILL BRING ART TO LIFE IN A UNIQUE LIVING ART PERFORMANCE FEATURING LE PETIT CIRQUE. ELISABETH'S LIVING ART PAINTING WILL BE A FEATURED ITEM IN THE LIVE AUCTION. LOS ANGELES YOUTH PERFORMANCE TROOP LE PETIT CIRQUE WILL ACCOMPANY ELISABETH FOR HER LIVING ART PERFORMANCE. LE PETIT CIRQUE HAS BEEN FEATURED ON NBC'S LITTLE BIG SHOTS AND PERFORMED FOR WORLD LEADERS SUCH AS THE DALAI LAMA.